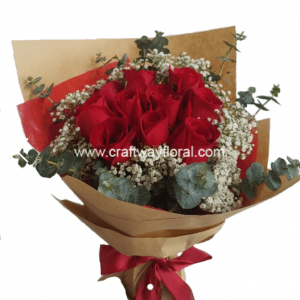 This flower, famous for its delicate appearance, is an iconic symbol of long lasting love. 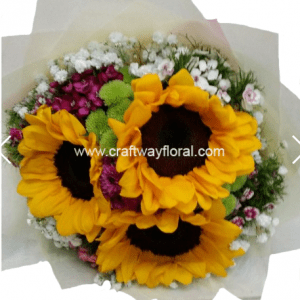 Get her this bouquet of brightly multi-colored bouquet representing everlasting, undying love, and romantic bonds. Click here for more baby breath bouquet.